Here is a brief report on how our club members fared at the Australian 3 days in Queensland. 11 members traveled to Stanthorpe for the Easter 3 day carnival. This is traditionally the biggest orienteering event of the year. There was good news and bad news. First the bad news, Gordon injured himself badly on the 1st day and will be out of orienteering for the rest of the year. Now the good news. Marina won W21A winning all 3 days. We had 2 other placegetters with Mel 2nd in M55AS and I was 2nd in M65A. Mel was walking the whole way, but still managed to win day 1 on the Over the Border map, The assembly area was in Qld, we started right on the border fence, most of the course was in NSW and we finished in Qld. I was particularly happy with my results, it was the best I'd been since my knee operation. Summer Series is over! Fortunately there are a number of winter events to keep us going, including MetrO League, Statue League, WHO's Cunning Running and a number of Come-And-Try-It events! 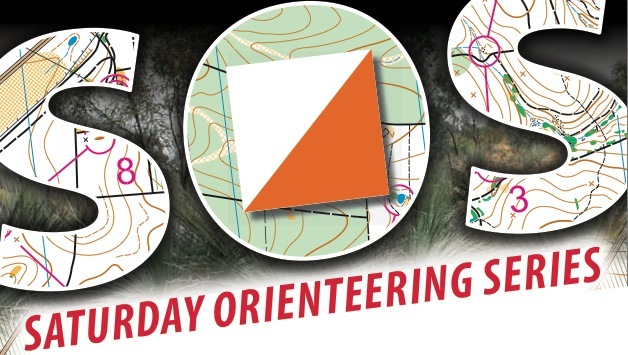 If you want to review who our top orienteers in SSS 2011/12 were, click read more. The results are all still here. Bennelong has done very well in the first round of the MetrO League orienteering series, winning our matches in all three of three divisions. Thanks to some new members we were able to fill all of our teams and still had some reserves left to represent us in the Enter-on-Day courses.